I have high hopes for this project and total faith in Netflix, let's just hope my trust isn't misplaced. 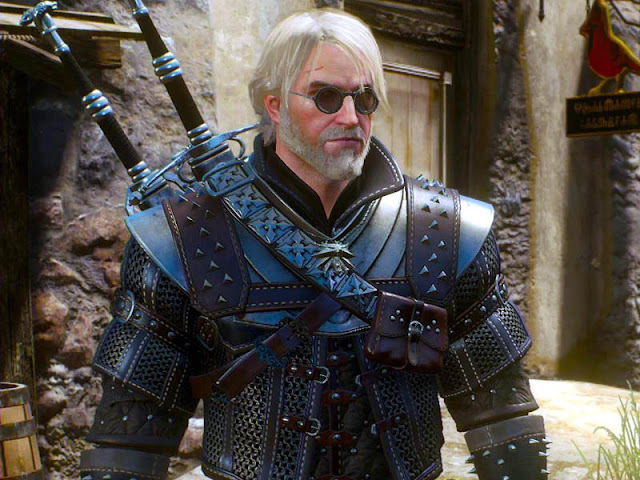 Like the stories on which it is based, Netflix’s “The Witcher” chronicles monster hunters who, with training and body modification, develop supernatural abilities at a young age to battle deadly beasts. Hissrich will serve as showrunner and executive producer. Her writing and co-executive producer credits include Marvel-produced superhero dramas “The Defenders” and “Daredevil” for Netflix and Starz’s “Power.” She is represented by UTA.